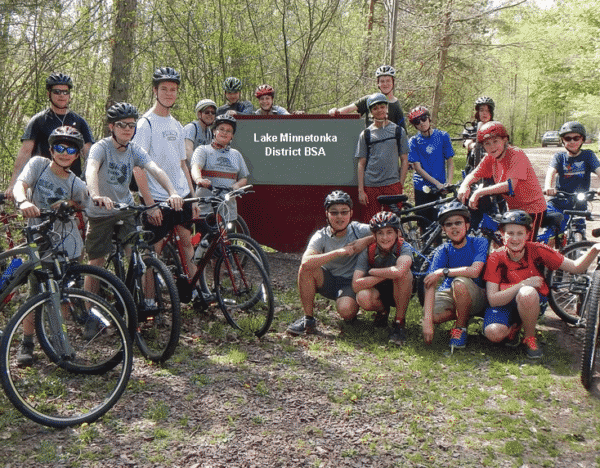 Join us for Spring Camporee 2019 at Lake Rebecca Park Reserve in Rockford, Minnesota where attendees can ride their bikes throughout the park on the extensive bike trails, or hike on the various walking paths. 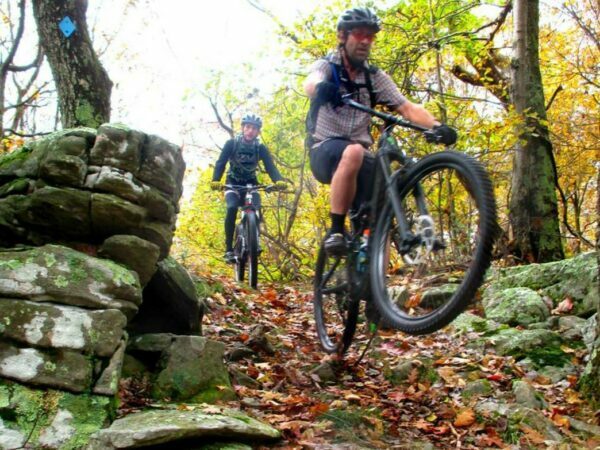 The focus of the camporee will be to understand the seven principles of ‘Leave No Trace’, participate in various troop competitions, programs, and merit badges, including presentations and demonstrations by Erik’s Bike Shop and Gear West. Price per Person – $15.00 (One price - all day Saturday or stay the weekend). Check-in starts at 6:00PM Friday and the event runs through 9:00AM Sunday morning. All Scouts and their guests are invited. Please see the Camporee Information Packet for all the details. Many thanks to our host units Troops 3206, 5283, 3481, 3571, Brian Klein, David Olson, Jim Lindfors, Brett Schneider, Julie Terpstra, Nick Fasching, Vicki Jurek, the District Activities staff for Lake Minnetonka for working on this camporee. Prerequisites (before you arrive) and the sections that will be covered at camporee.